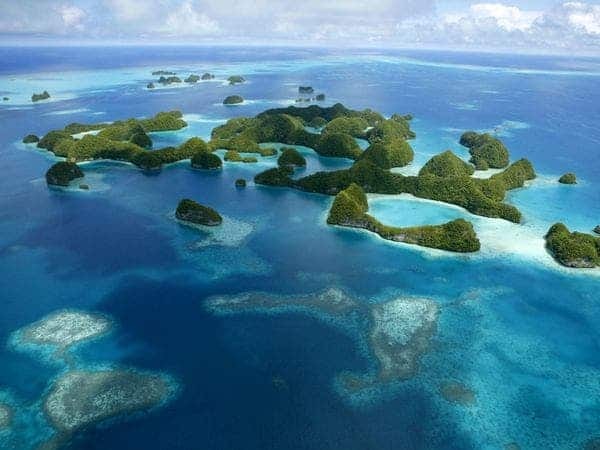 Palau’s President Tommy Remengesau Jr. has declared the Pacific nation will become a marine sanctuary – where absolutely no commercial fishing will take place. Palau is an island country located in the western Pacific Ocean with a population of only 21.000 people which is spread across 250 islands. However, they have a 200 nautical mile Exclusive Economic Zone surrounding all the islands – in other words, they have the power to regulate a part of the Pacific about the size of France. At the moment, Palau has contracts with fishing companies from Japan and Taiwan, which will not be terminated, but will be allowed to expire – not to be renewed. Both the locals and the tourists will be allowed to fish, but the massive, unsustainable commercial fishing will have to stop. 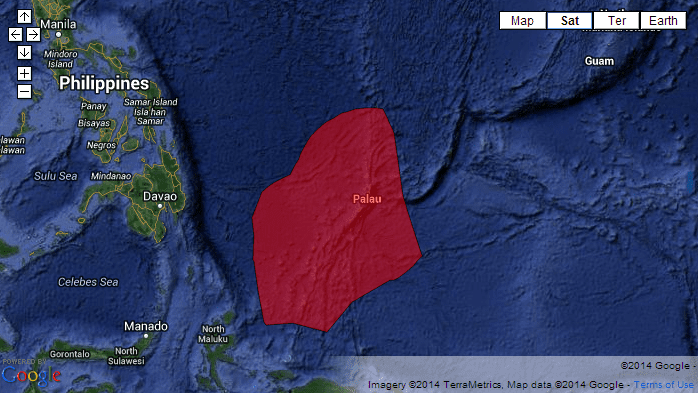 The marine sanctuary follows the declaration of a shark sanctuary in Palau in 2009. Interestingly enough, he is one of the few policy makers who realizes (or cares to act on this) that a shark is more valuable alive: a dead shark is worth several hundred dollars, but a live shark is worth $1.9 million in tourism during its life span. It’s sad that we have to reduce such a magnificent creature to its economic value, but at the very least, it’s a clear indicator for everybody that shark killing has no real reason to continue. Furthermore, the sustainable development of the island will bring, in the long term, even more economic benefits than the continuation of commercial fishing. However, enforcing the law will be a huge challenge, as Palau currently only has one patrol boat to cover its economic zone, and some Japanese (and not only) fleets are well known for pushing their luck. Politically, Palau is a presidential republic in free association with the United States, which provides defense, funding, and access to social services – their currency is the US dollar, so perhaps the support should come from there. Deputy Secretary-General with the UN, Jan Elliason, acknowledges that the Pacific island country is wise to do this, and praises it for raising awareness of the issue. He also encourages more countries in this situation to do the same.